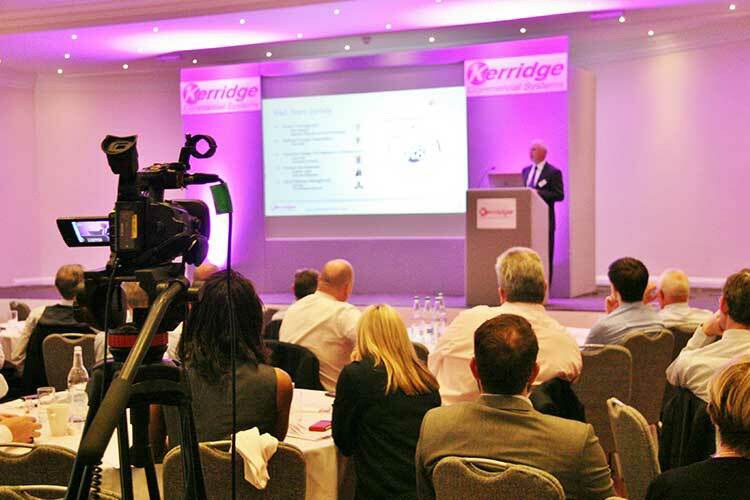 Our 2016 Customer Conference took place on 8-9th June at Whittlebury Hall in Northamptonshire. 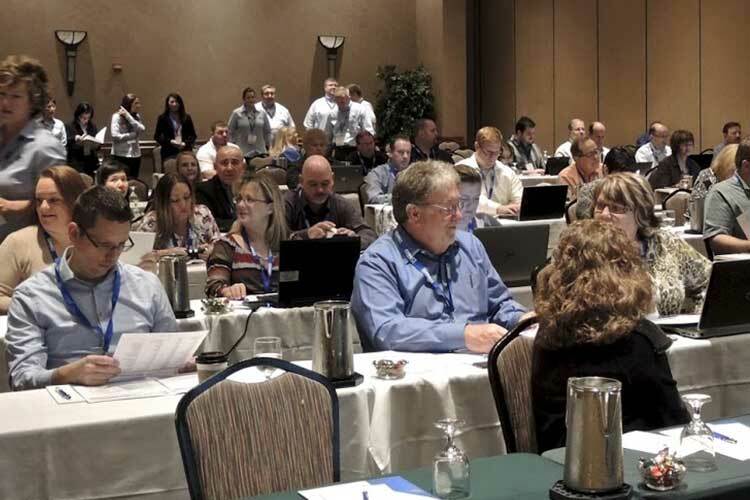 The conference consisted of presentations, customer stories and break out sessions. With over 200 customers attending, this has been our most successful year to date.